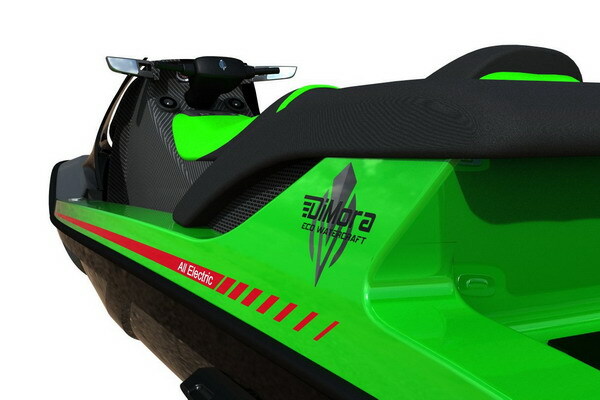 DiMora Eco Watercraft, an affiliate of DiMora Motorcar, is now developing the Stealth series of electric jet skis. They are designed to provide thrilling rides while they overcome the main problems of traditional jet skis that limit their acceptance at countless rivers and lakes around the world: the noise and air pollution of gasoline engines. When the DiMora Eco Watercraft website is operational, a link will be provided on this page.